According to AllThingsD, Apple won’t be launching the iPhone 5 in September as rumored. 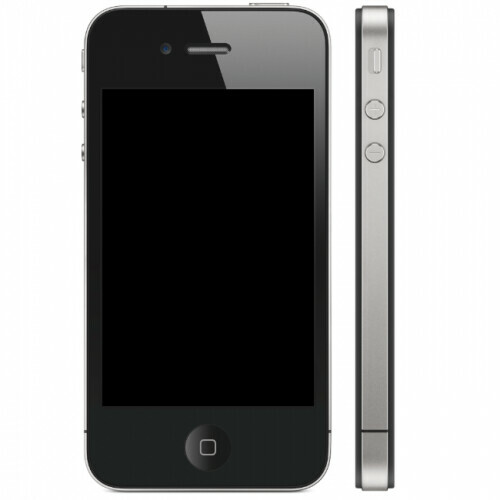 Instead, the iPhone 5 will launch in October, according to “a source familiar with Apple’s plans”. This is definitely a sad news for everyone waiting for the new iPhone. “October,” the source said, while declining to offer a hard launch date. Other sources said it will be later in the month rather than earlier. No other information was available about the new iPhone but supply chain chatter has previously mentioned that the iPhone 5 will be using the A5 processor, same as the iPad 2, a Qualcomm dual mode GSM/CDMA baseband and a higher resolution 8mpx camera. So what do you think? Are you dissapointed with the news? Will you get another phone instead of waiting for this one? Leave a comment and let us know. 3 Responses to "New iPhone Coming In October, Not September"
Buy only! Dont need to think twice. Im really really wanting this phone. I have’t purchased an iPhone before, and am currently using HTC Desire.. What should I do?!??!?!! ?